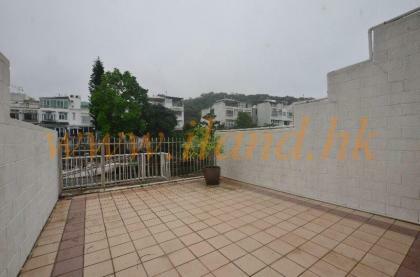 3 bedroom property with decent condition . 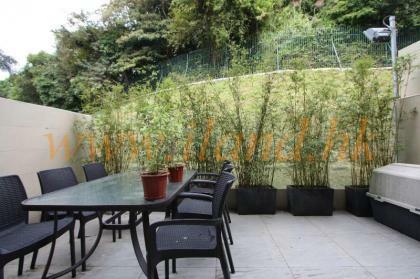 A clubhouse facilities and covered parking for 2 cars. 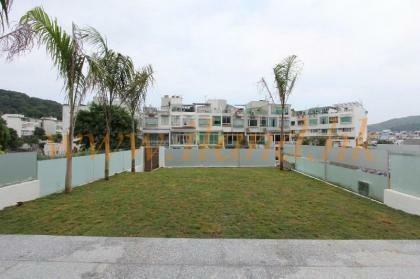 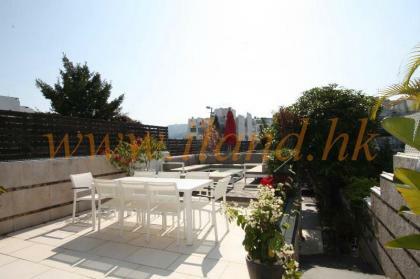 Prime locations, managed complex with 3 bedrooms (1 ensuite),1460sq ft garden. 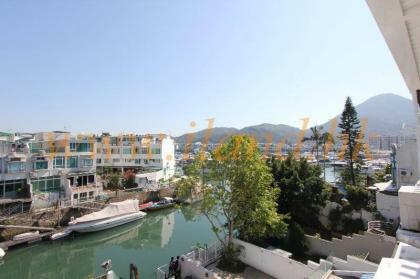 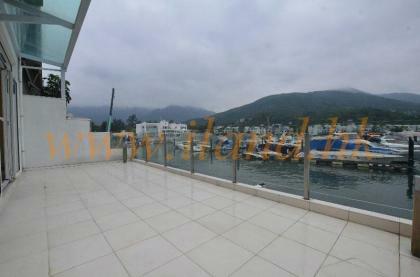 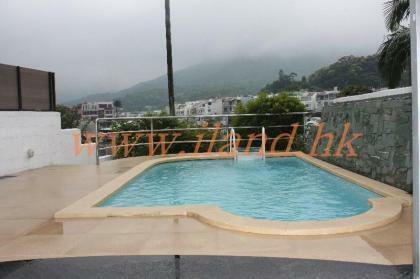 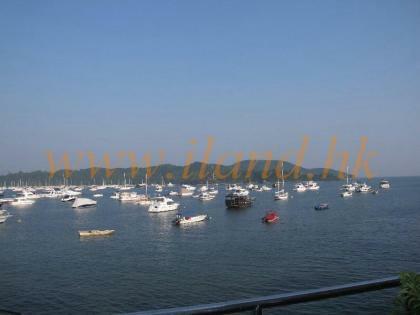 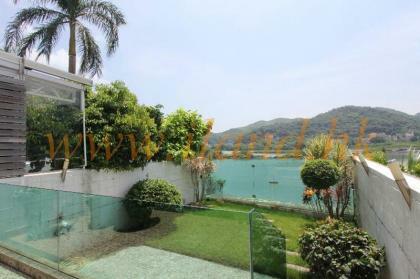 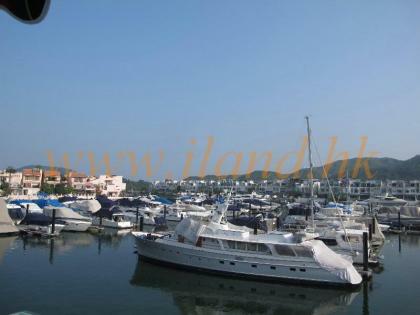 Typical Sai Kung complex with 1500sq.ft ' garden & private pool, Open Lake View 4 bedroom (1 en-suite) + 1 extra room and maid room.